Before every man is the question of worth, value, existence and why… The answers are more difficult when with every answer comes more questions. No matter what you’re looking for, the answer to life can be found in this vital message. It really is the most important message you’ll ever hear! “There are few people in the Christian world that really care to teach. To think I can learn on in my home true doctrine. Our teaching staff and fellows are readily available to provide instruction for your conference, church, or training event. Browse the conference and course options and let us know how we can help you and your church. Standing on the foundations of the Word of God we center all that we do on helping believers at any stage in their Christian life. We help individuals, groups, and churches with a four-tier philosophy. Truth is truth and in this world of relative opinion, we can’t afford to be wrong. 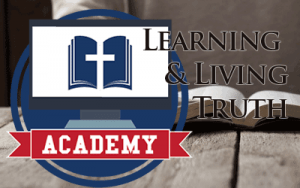 We dedicate a large portion of our time to the study and teaching of sound and biblical doctrine that you can trust. We’re not a depository of everything Christian but are a refuge of everything sound. 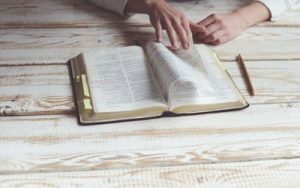 We don’t put our stamp of approval on any book or teaching resources that don’t fit our regimented doctrinal standards. Be a Berean, look for yourself. We take seriously the teaching of Biblical Truth. We are not looking to just bring people along on weak and non-essential lessons of life, we hope to show you the glory of God and the power of His gospel as you learn. You can learn right at home with our Academy. 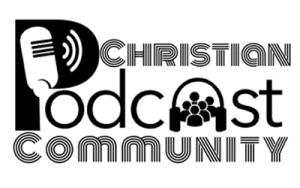 We publish podcasts as a part of our Christian Podcast Community. From sermons, theological discussions, current events, Christian living, to many other faith-focused and Christ-centered learning.